HIM caters to men from 18 to 80, at all prices. 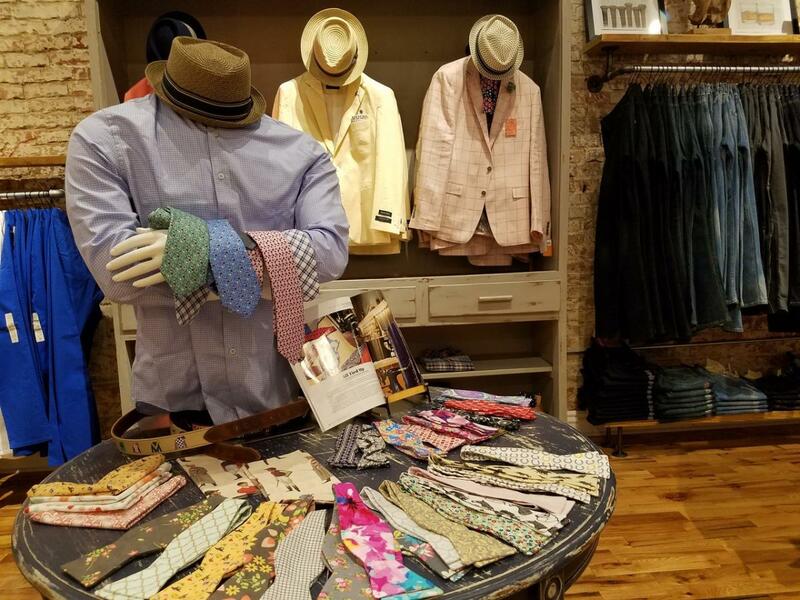 Men can find a wide variety from suits to jeans, from bow ties to socks, and variety of gifts. 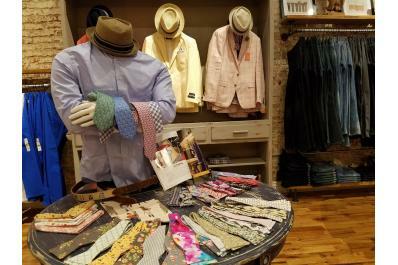 They carry national and international men’s clothing brands like Johnston & Murphy, James Tattersall, and Naketano.